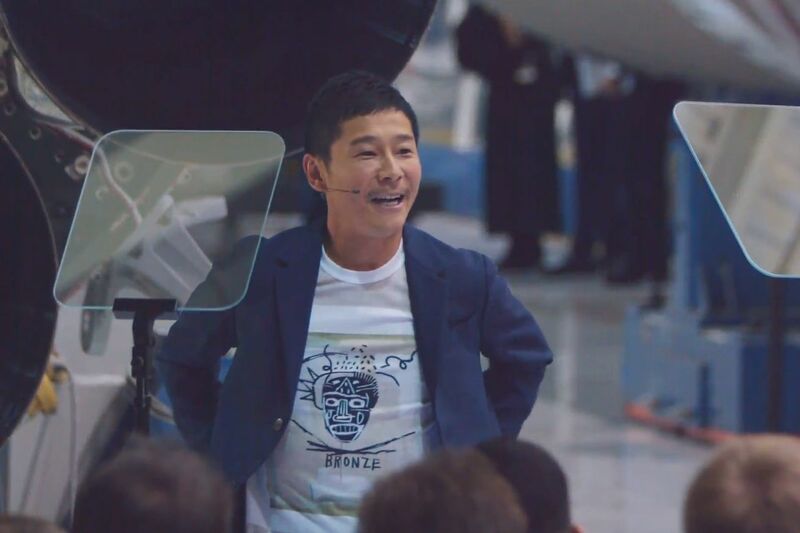 This evening, SpaceX CEO Elon Musk revealed that Yusaku Maezawa, a Japanese billionaire and founder of Zozotown, Japan’s largest online clothing retailer, will be the first private customer to ride around the Moon on the company’s future massive rocket, the Big Falcon Rocket (BFR). Maezawa plans to fly on the trip as early as 2023, and he wants to take artists with him to turn the entire ride into an art project called #dearMoon. A website for the mission went live after the announcement.